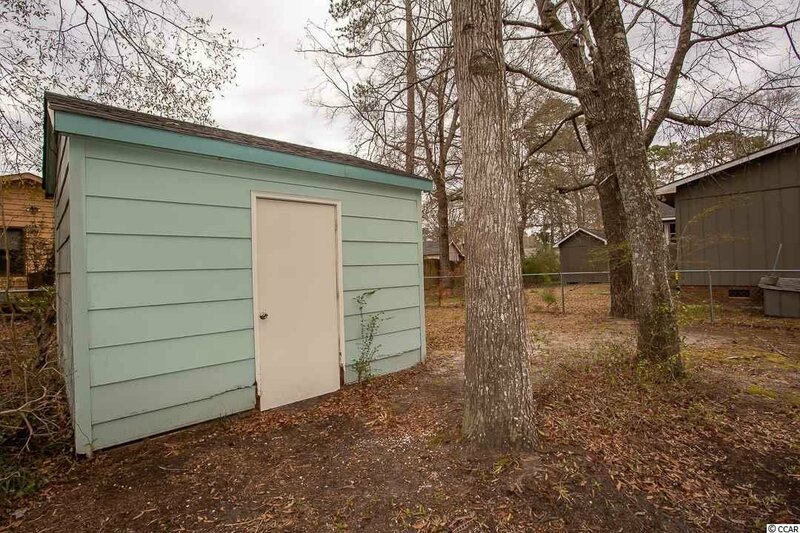 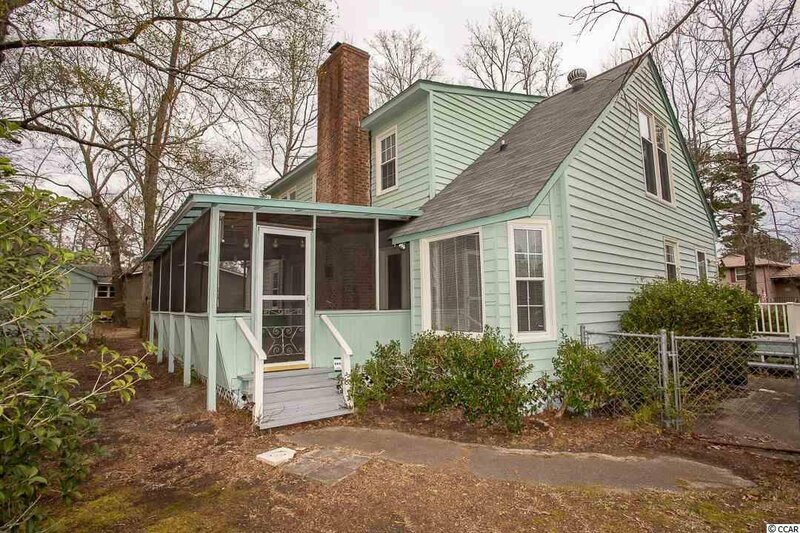 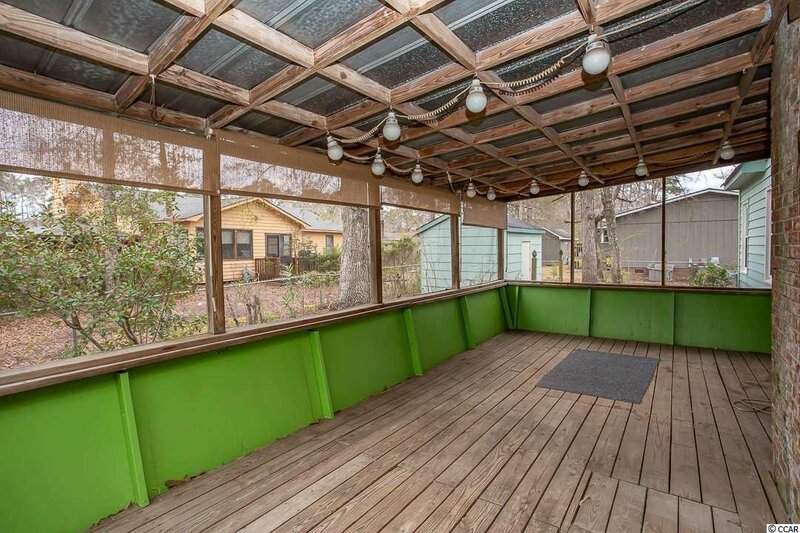 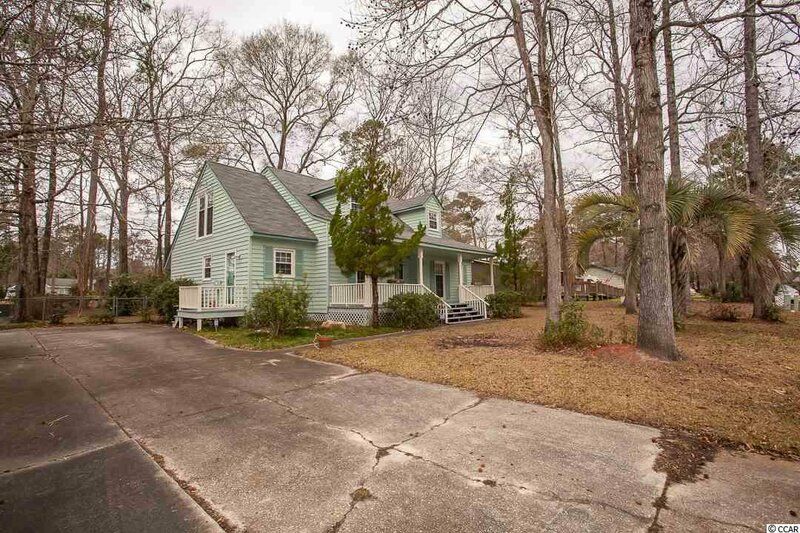 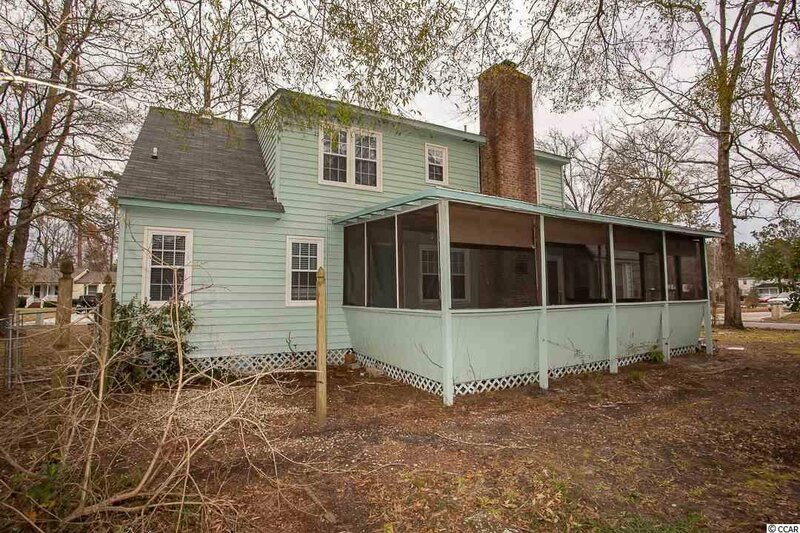 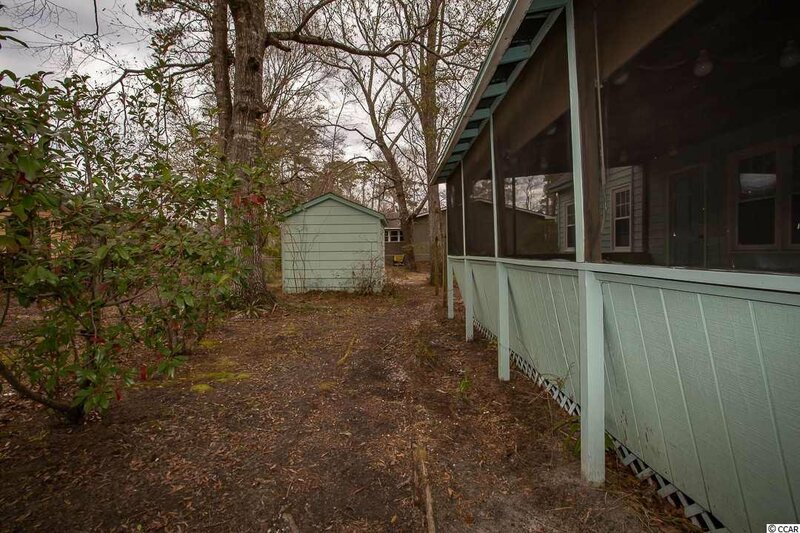 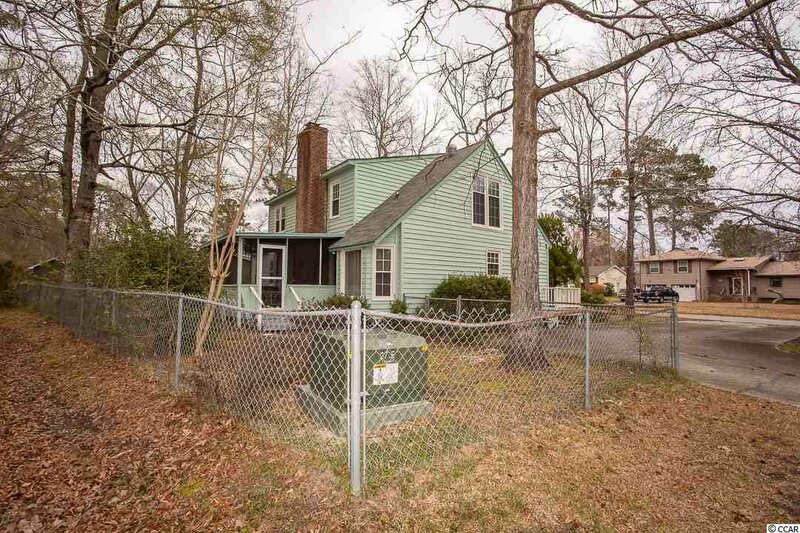 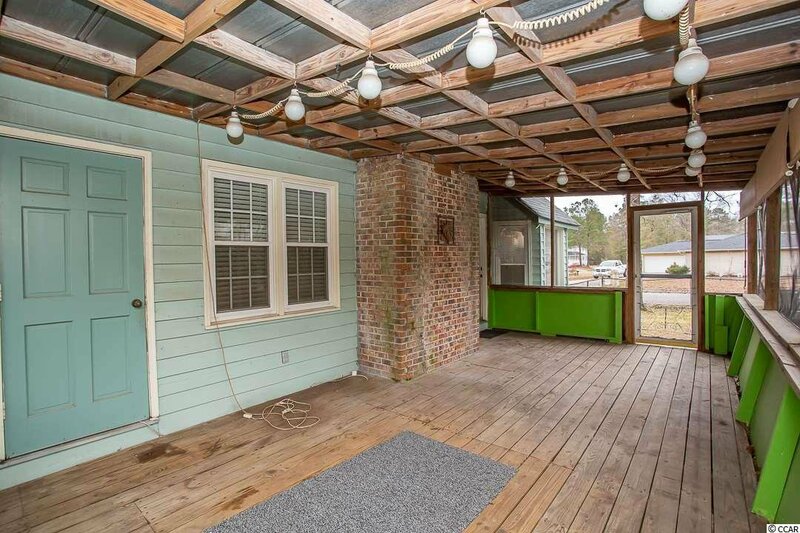 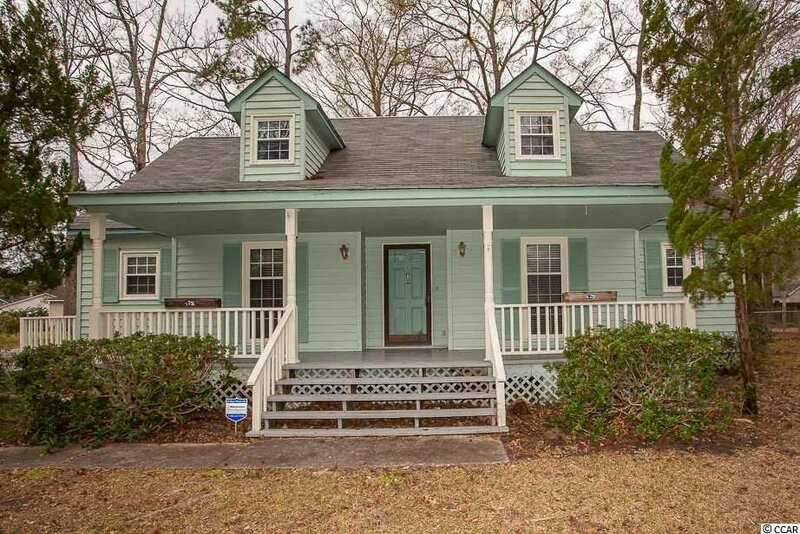 Lots of porch space in front and back plus a fenced in rear yard add to the livability and enjoyment of this home in Brookgate. 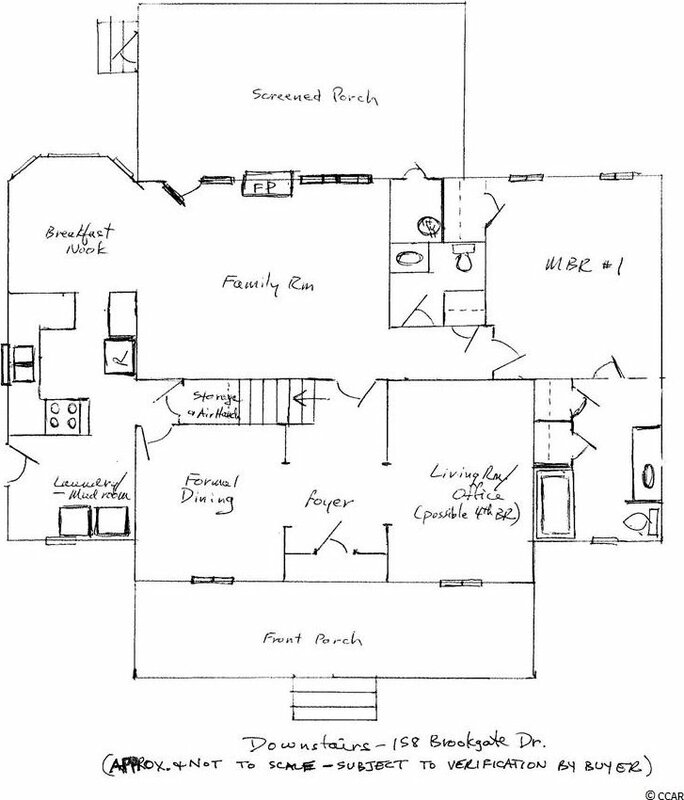 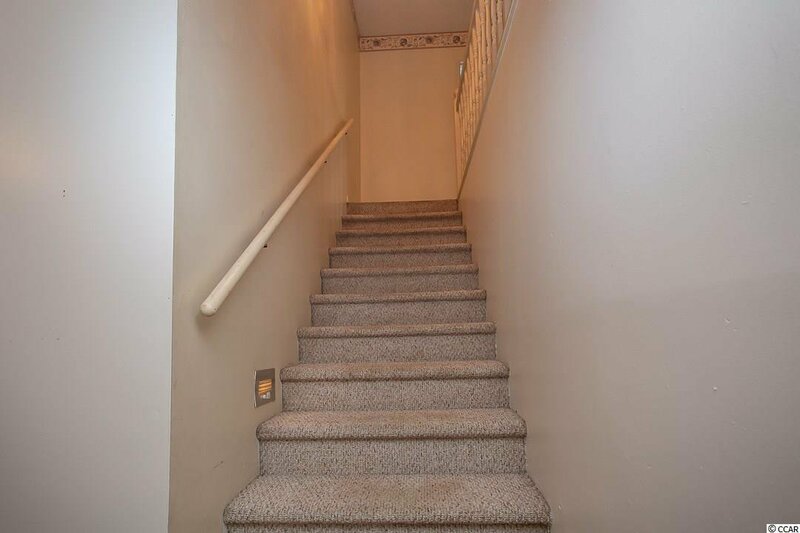 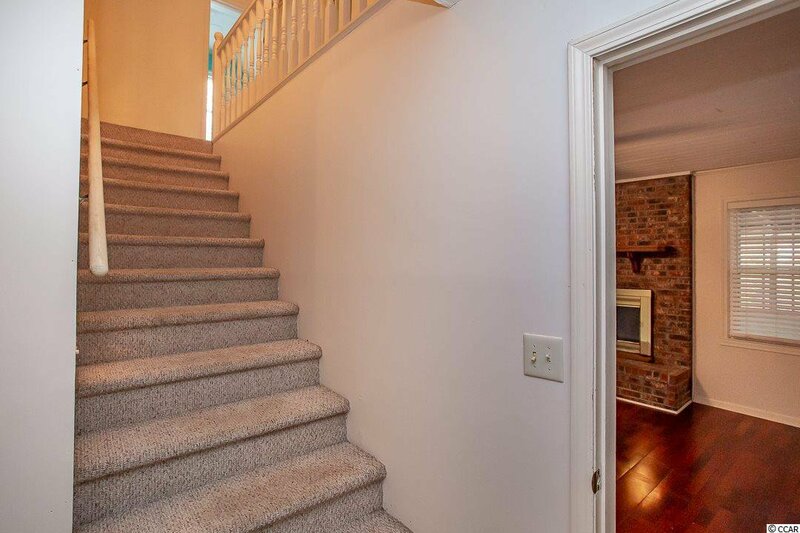 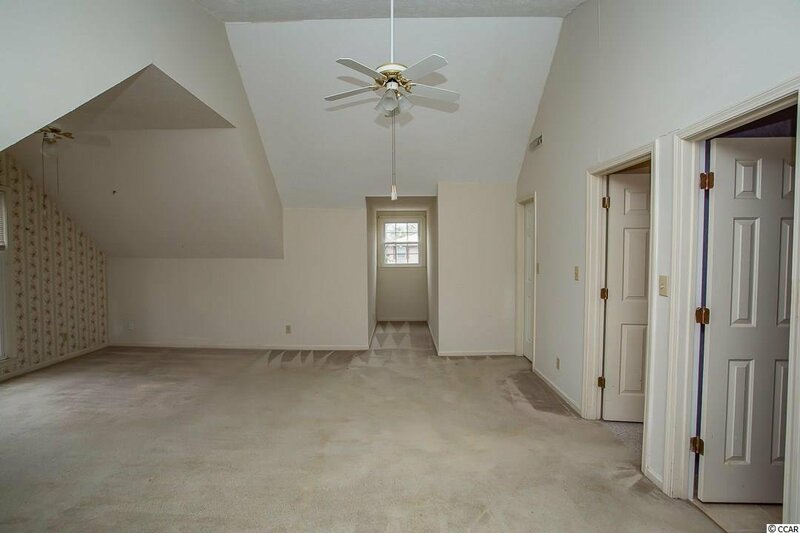 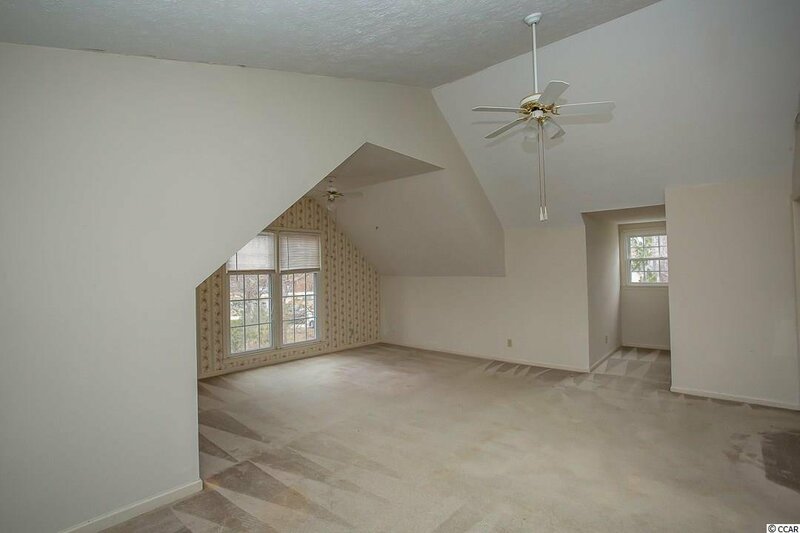 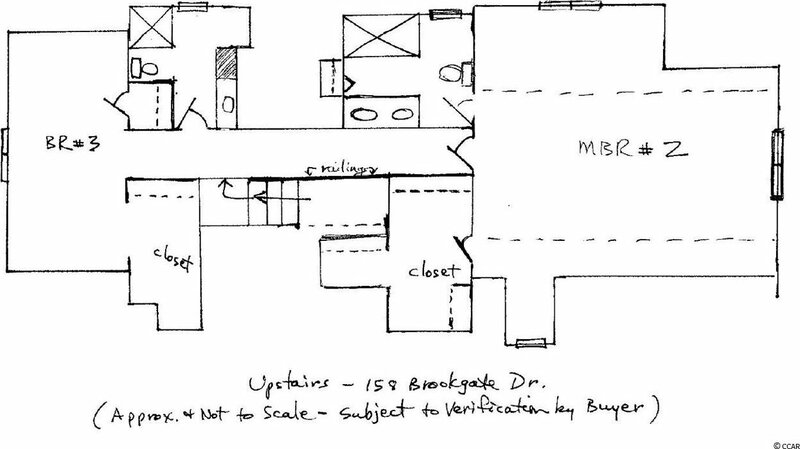 A downstairs master bedroom, plus a huge upstairs master bedroom give you lots of flexibility. 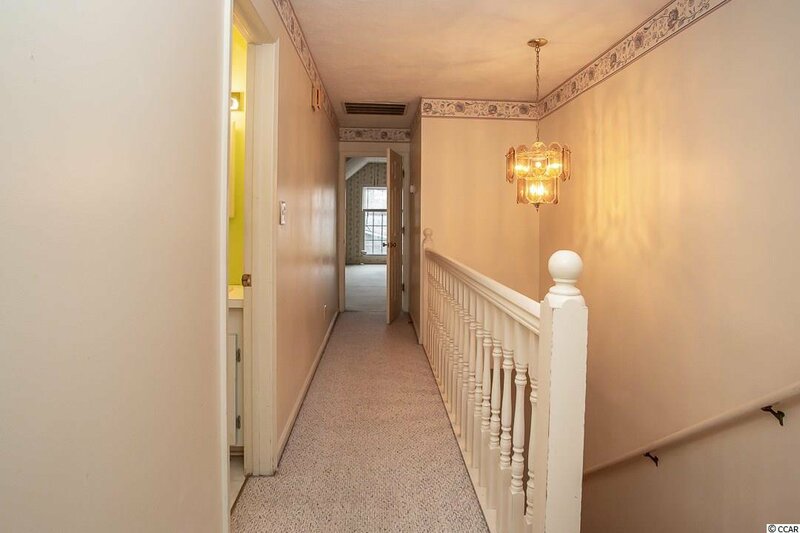 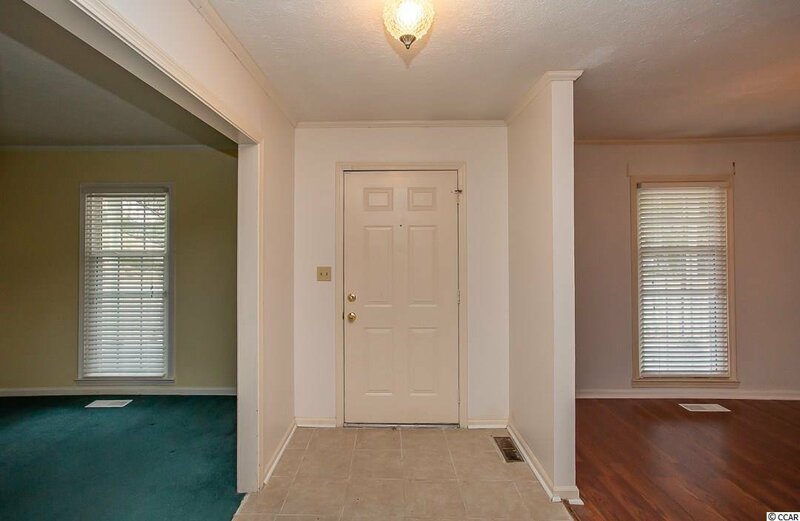 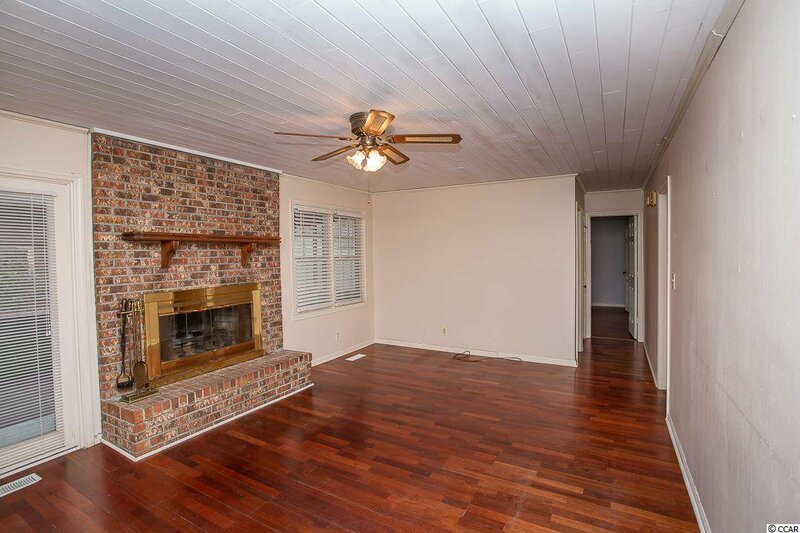 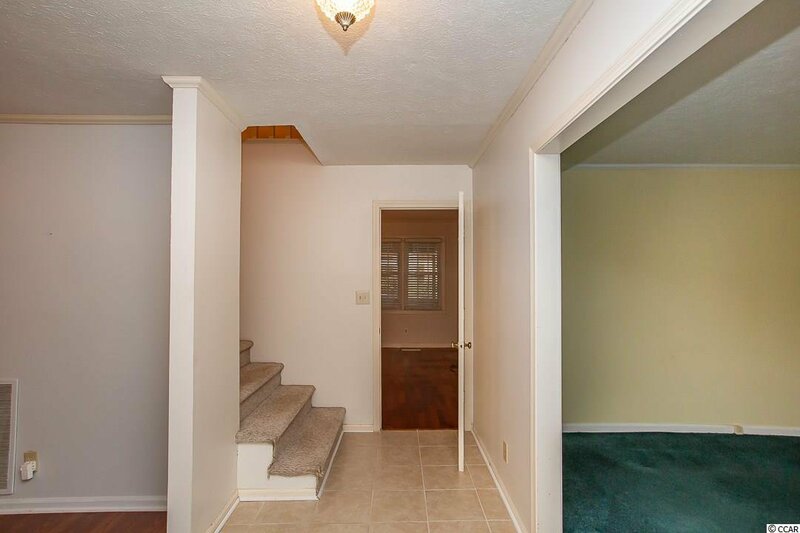 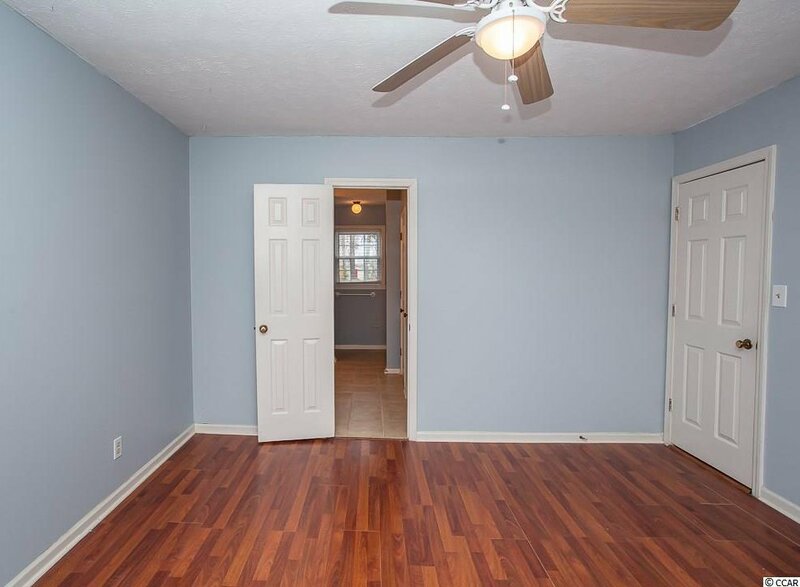 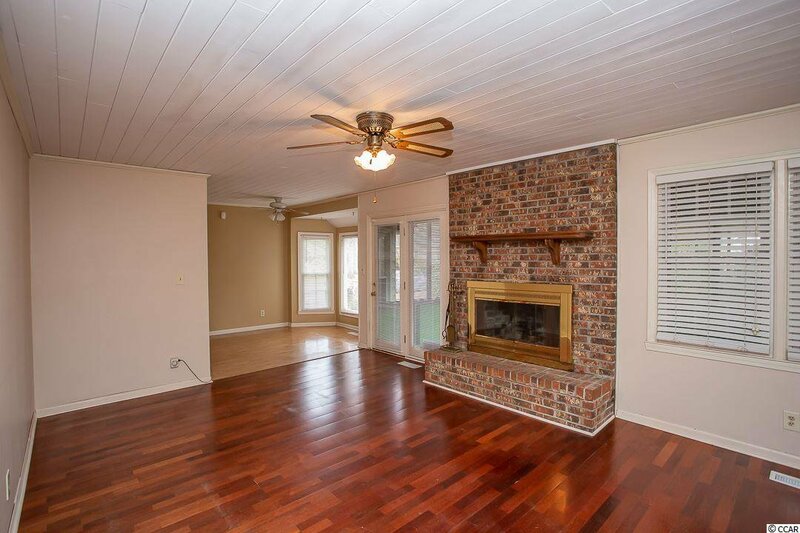 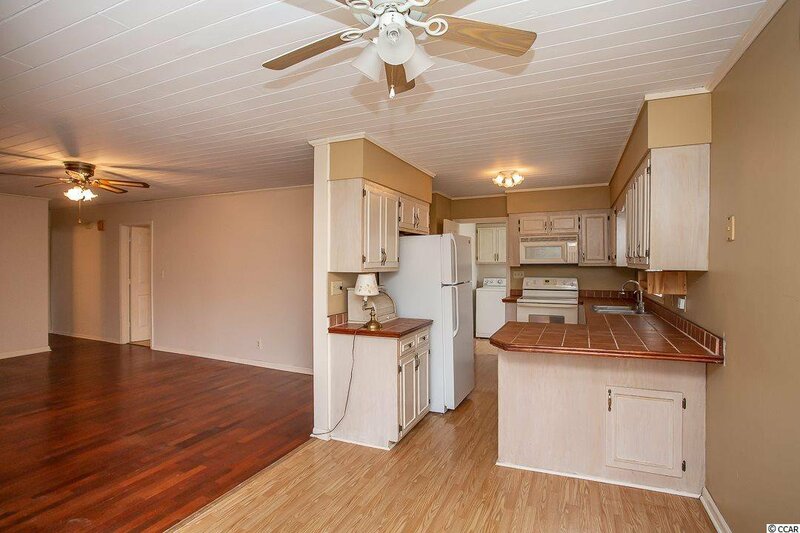 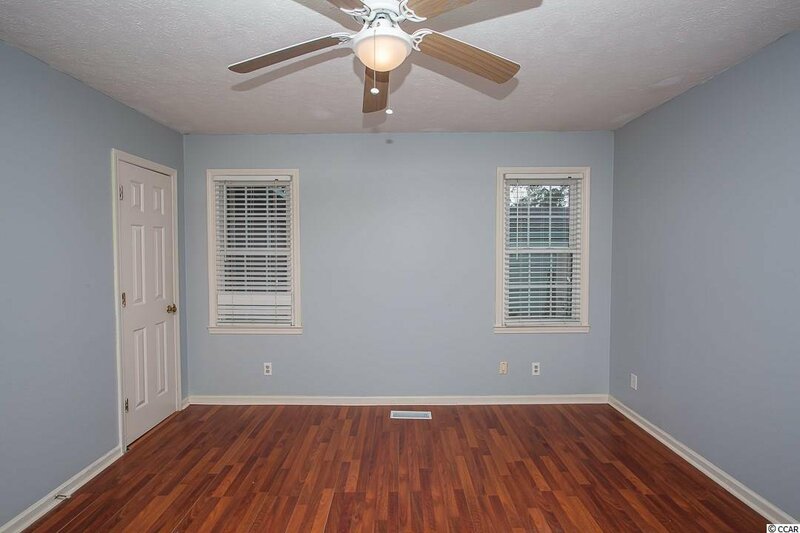 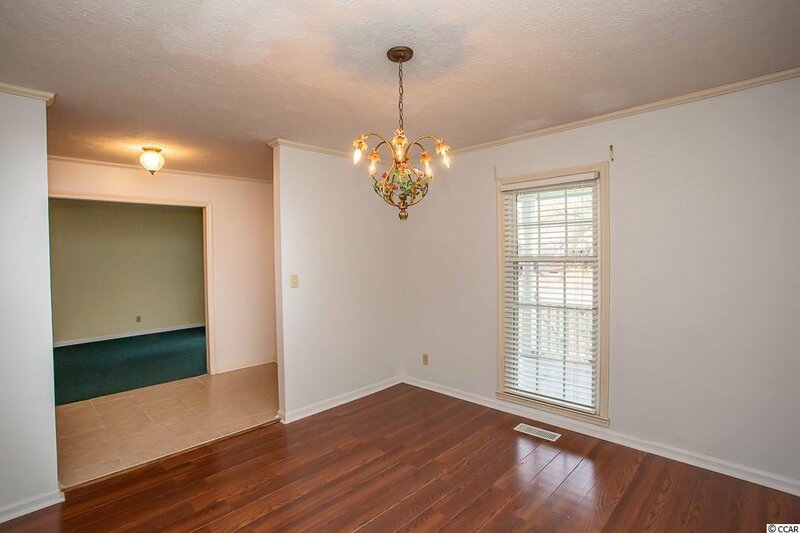 If you want a formal dining room, this home has it, as well as a large room off the foyer that makes a great office or den, but could be converted easily into a large second bedroom downstairs. 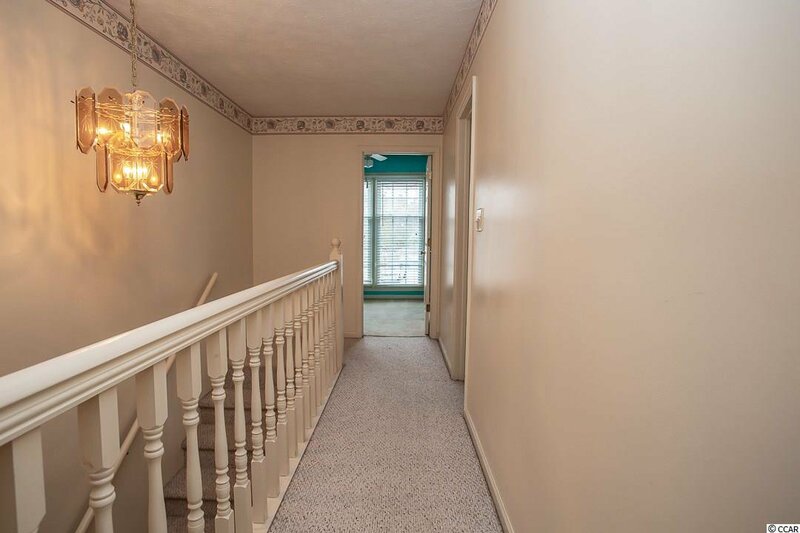 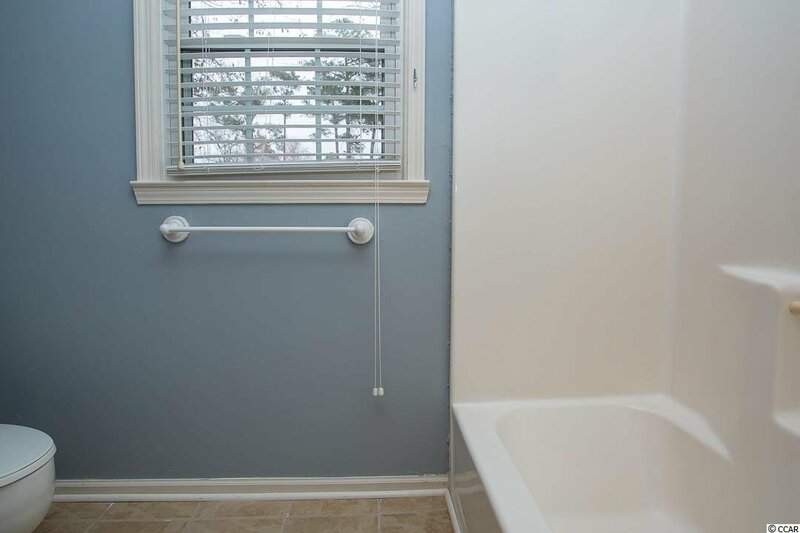 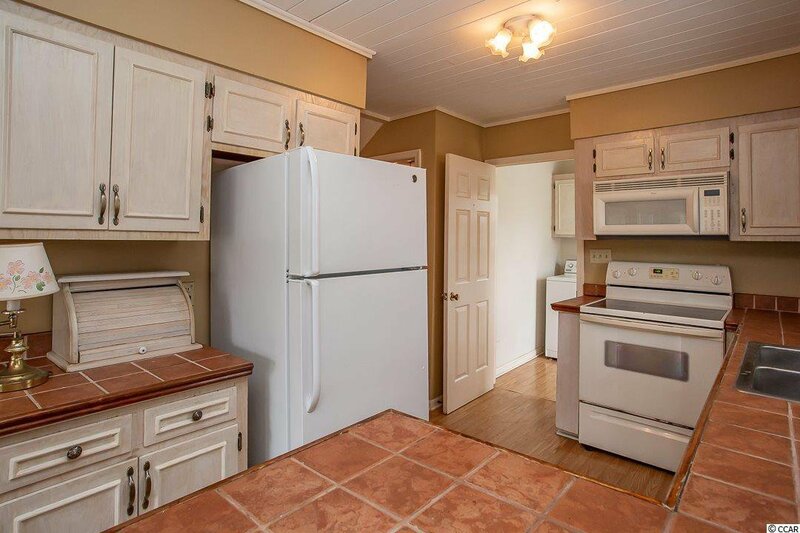 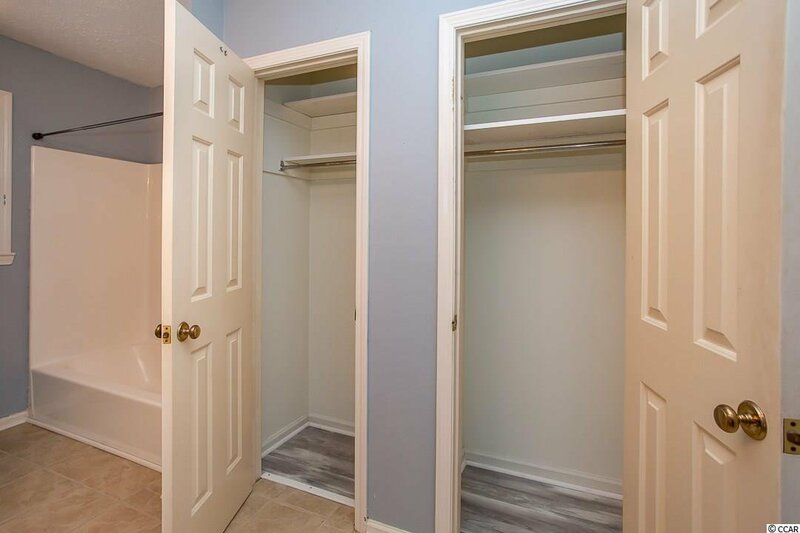 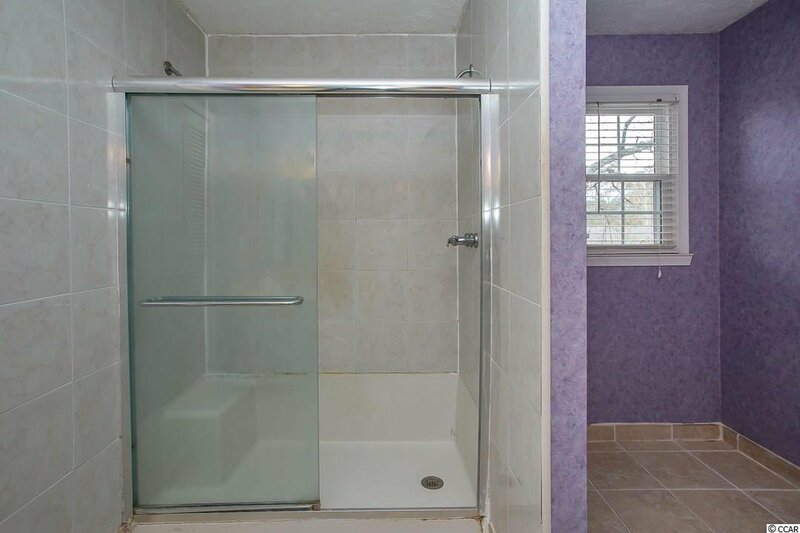 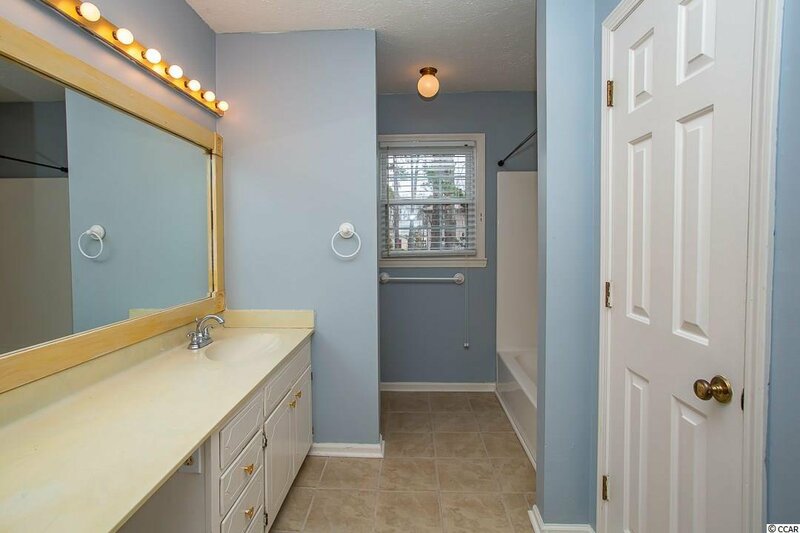 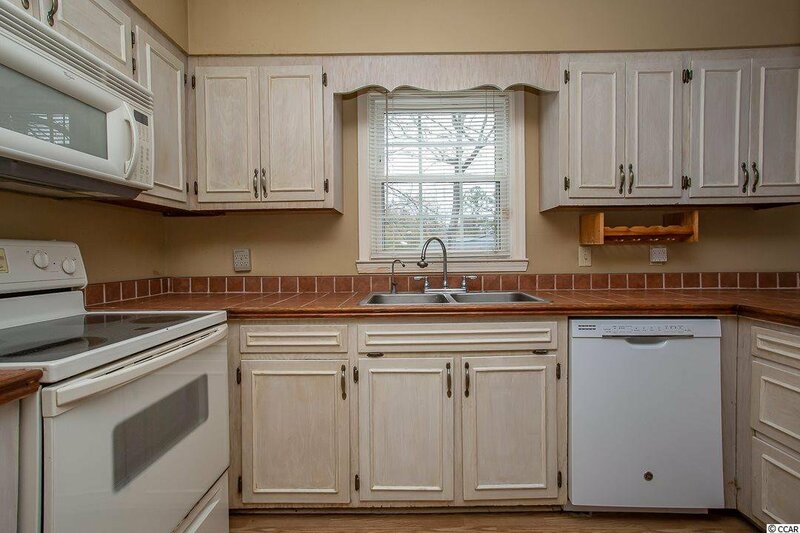 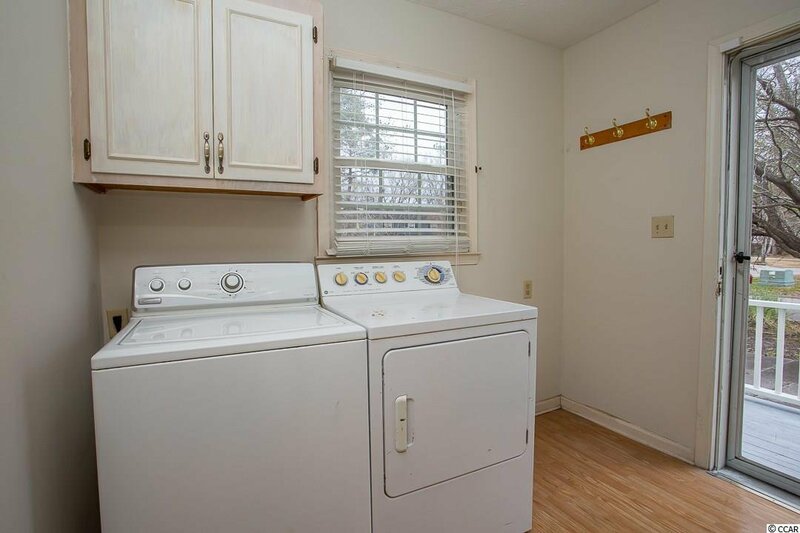 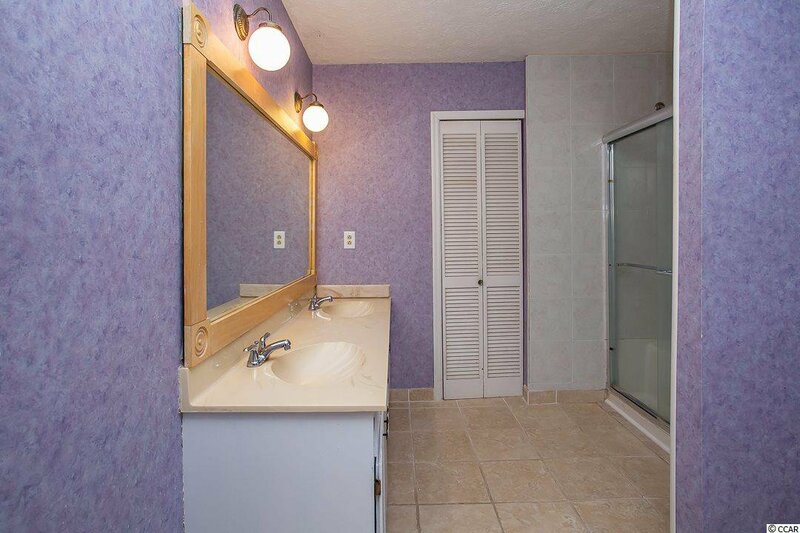 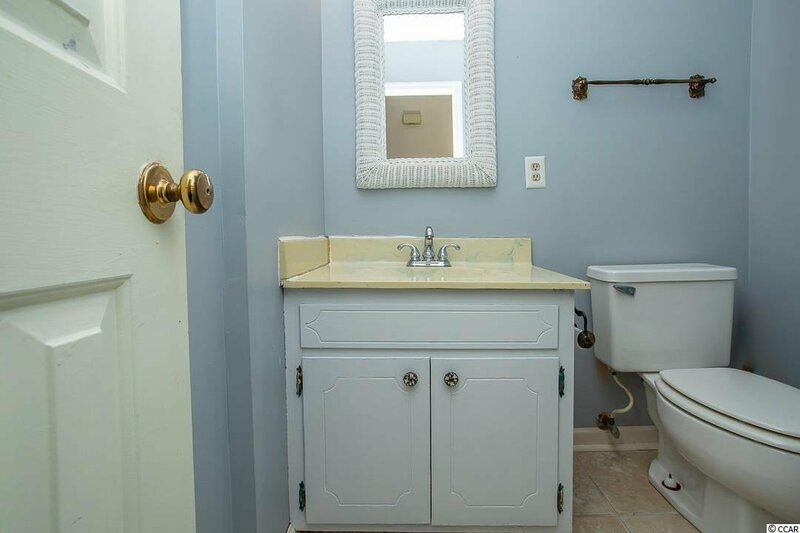 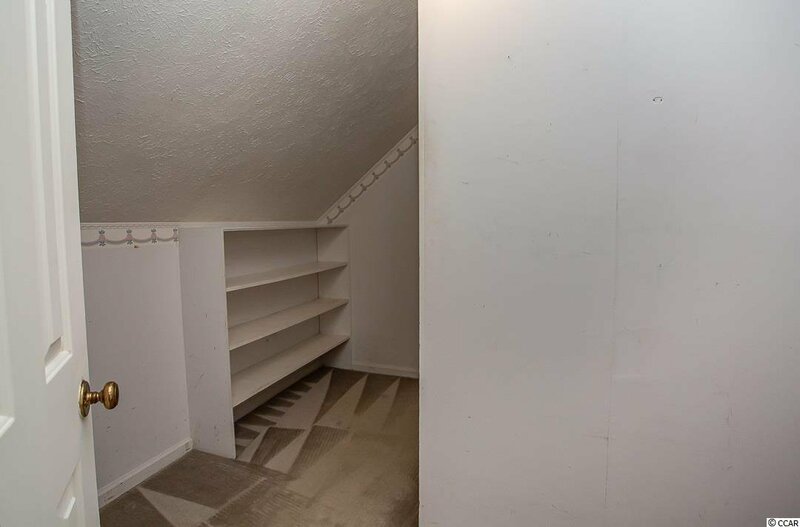 The house needs lots of updating, but the basic repairs and some repainting have been done so that you can enjoy it as is and start updating as you are able. 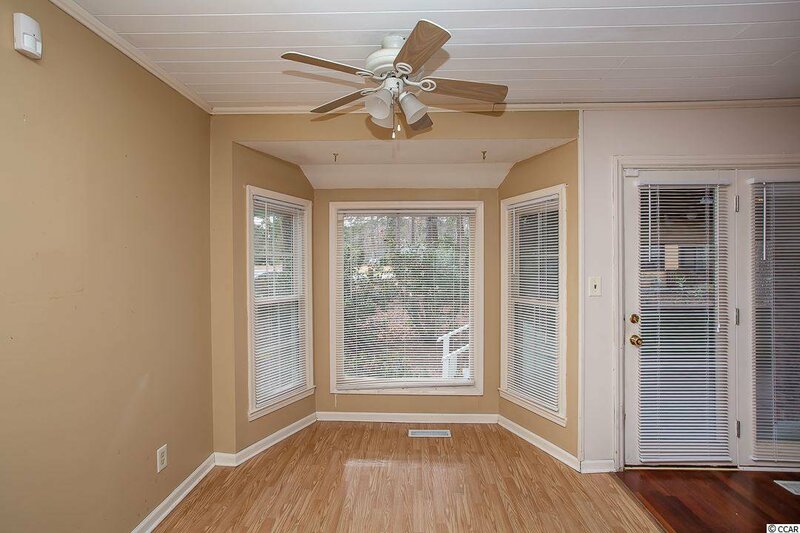 The Forestbrook neighborhood pool, clubhouse, tennis courts, and playground area (with a LOW HOA fee) add to the value and convenience of this home and its location.